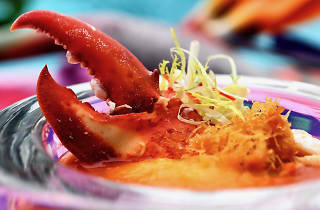 Kick off the festive season with a bountiful CNY reunion lunch buffet ($56 on Feb 15, $65 from Feb 16 to 17) at Carousel. The theme this year? Pineapples. 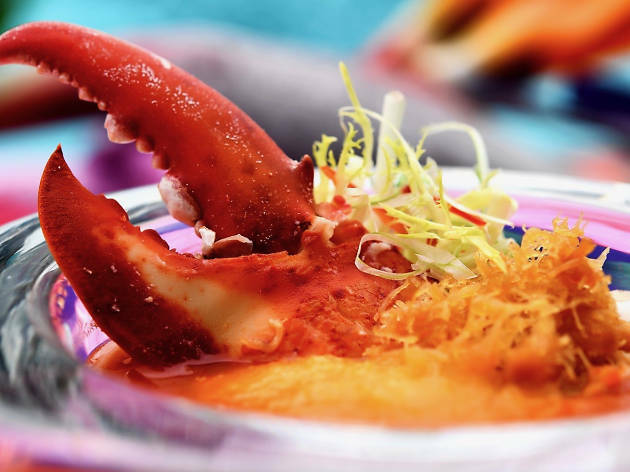 The tropical fruit gets creatively incorporated into dishes like homemade tomato soup, smoked Alaskan king crab legs and dried scallop crisps. Another highlight is the scallop brown rice with pineapple and crabmeat wrapped in lotus leaves.